Bride's Dream Day! 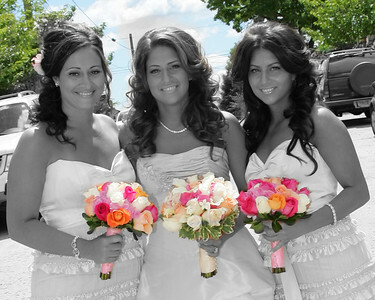 Wedding Photography by Maria Tolios, NYC, Astoria, Bayside, Whitestone, Brooklyn, Manhattan, Long Island, Queens, Nassau County. Throwing the Rice. 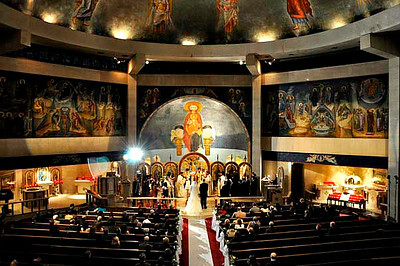 Greek Wedding Photography by Maria Tolios, NYC, Astoria, Bayside, Whitestone, Brooklyn, Manhattan, Long Island, Queens, Nassau County. 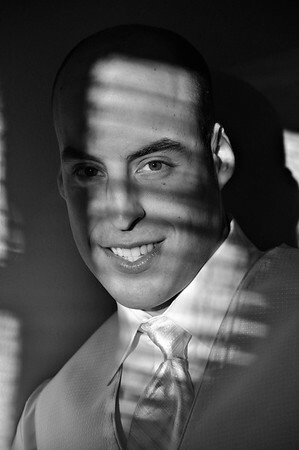 Wedding Photography by Maria Tolios, NYC, Astoria, Bayside, Whitestone, Brooklyn, Manhattan, Long Island, Queens, Nassau County. Classic Wedding Portrait. 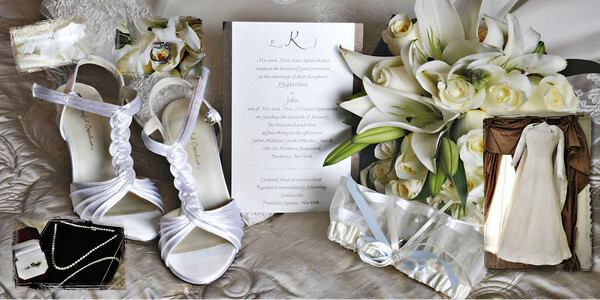 Wedding Photography by Maria Tolios, NYC, Astoria, Bayside, Whitestone, Brooklyn, Manhattan, Long Island, Queens, Nassau County. Wedding NYC in the middle of the street Wedding Photography NYC, central park manhattan by Maria Tolios. The Bold. Wedding Photography by Maria Tolios, NYC, Astoria, Bayside, Whitestone, Brooklyn, Manhattan, Long Island, Queens, Nassau County. wedding memories in central park NYCmanhattan by Maria Tolios. 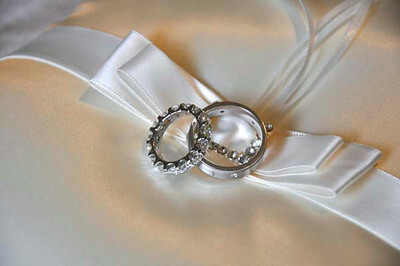 Wedding Crowns. 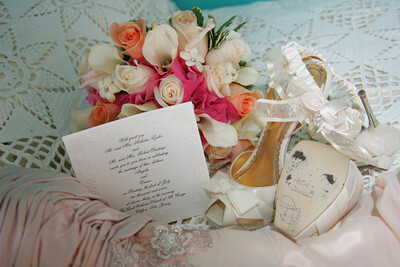 Wedding Photography NYC, Astoria, Bayside, Whitestone, Brooklyn, Manhattan, Long Island, Queens, Nassau County by Maria Tolios. 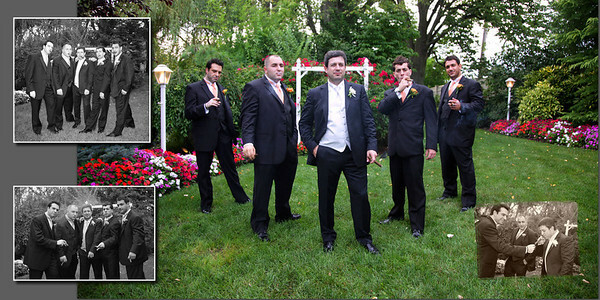 Wedding Photography NYC, Astoria, Bayside, Whitestone, Brooklyn, Manhattan, Long Island, Queens, Nassau County by Maria Tolios. 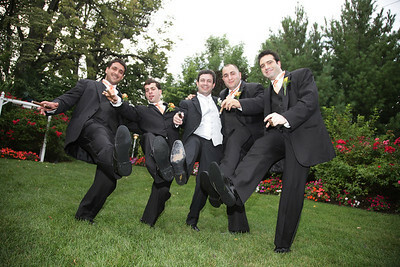 Wedding Photography NYC, New Jersey by Maria Tolios. Greek Wedding Photography by Maria Tolios, NYC, Astoria, Bayside, Whitestone, Brooklyn, Manhattan, Long Island, Queens, Nassau County. 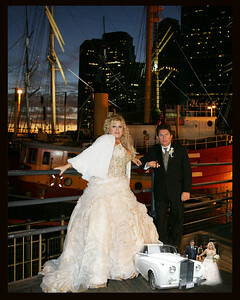 Bride and Groom, la dolce vita Wedding Photography by Maria Tolios, NYC, Astoria, Bayside, Whitestone, Brooklyn, Manhattan, Long Island, Queens, Nassau County. 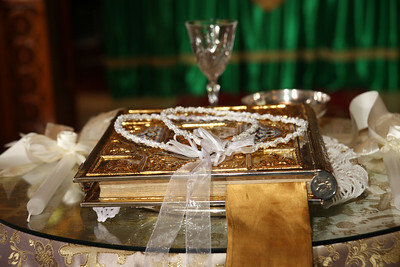 Greek Wedding, the church Wedding Photography by Maria Tolios, NYC, Astoria, Bayside, Whitestone, Brooklyn, Manhattan, Long Island, Queens, Nassau County.